The Perkins/Zhang Laboratory investigates molecular mechanisms in acute myeloid leukemia and myelodysplastic syndrome using the mouse as a model system. The lab focuses on the zinc finger oncoprotein EVI1 and has developed a number of genetic models to investigate its function. An ongoing NIH project is addressing the hypothesis that EVI1 induces leukemia through the activation of cell proliferation and cell survival pathways and that these effects are mediated through Gata2, a key downstream target of EVI1 and a critical regulator of hematopoiesis. Two NYS Stem Cell projects were recently awarded to the lab. Dr. Zhang is PI on a study of the isolation and characterization of protein complexes containing EVI1 in leukemia stem cells. Dr. Perkins is PI on a study involving the development of a polyamide-based targeted therapy for leukemia stem cell. The lab's prior studies indicate that a protein EVI1 is essential for leukemia stem cell survival. The hypothesis is that EVI1 elimination from the tumor will result in tumor regression and that a chemical designed to inhibit EVI1 will do so. 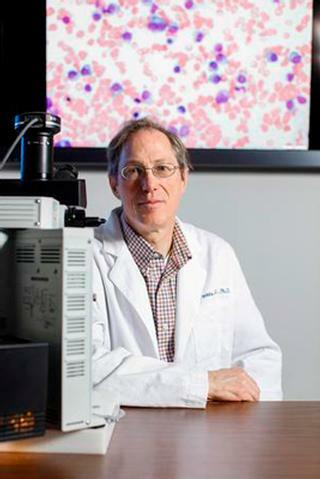 Dr. Perkins' study funded by the Department of Defense is identifying key regulatory genes that interact genetically with GeneX in hematopoietic stem cell (HSC) function, through the use of an MLL-AF9 transformation assay. Further characterization of this pathway will provide invaluable tools for diagnosis and treatment of bone marrow failure. Dr. Zhang is also exploring the role of MECOM (MDS1 and EVI1 complex locus) in MLL fusion protein-induced myeloid leukemogenesis. The lab collaborates with Dr. Emery Bresnick at the University of Wisconsin. 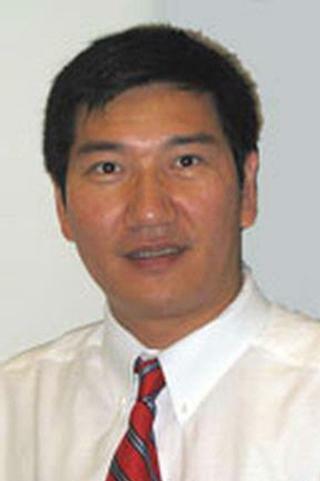 Yi Zhang, Ph.D., M.S., M.B.A. Stem cell-like transcriptional reprogramming mediates metastatic resistance to mTOR inhibition. ; Oncogene; Vol 36(19). 2017 May 11. The creatine kinase pathway is a metabolic vulnerability in EVI1-positive acute myeloid leukemia. ; Nature medicine; Vol 23(3). 2017 Mar. Leukemic presentation of diffuse large B-cell lymphoma: an unusual pattern associated with splenic involvement. ; Blood; Vol 130(20). 2017 Jan 16. EVI1 Interferes with Myeloid Maturation via Transcriptional Repression of Cebpa, via Binding to Two Far Downstream Regulatory Elements. ; The Journal of biological chemistry; Vol 291(26). 2016 Jun 24. The role of EVI1 in myeloid malignancies. ; Blood cells, molecules & diseases; Vol 53(1-2). 2014 Jun.